Chelsea despite being fourth on the Premier league table, nine points behind Manchester City, Chelsea are still some bookies favourites for the EPL title. Using free bet offers, I have a small bet on the Blues finishing top two in the league. Mourinho however has other plans. And his plan could well derail Chelsea’s title bid if he succeeds. We all know when Mourinho likes a player, it doesn’t matter how long it takes, he ends up getting his man. And he is never scared to sign players from his former clubs or his ex players who have changed clubs. A recent example is the signing of Matic from Chelsea. The Portuguese first re-signed Matic for Chelsea after rejoining the club four years ago. Due to the amount of money involved then, the deal felt foolish especially considering he was a Chelsea player before leaving for Benfica. The Serbian however dismissed all doubts about him and helped the Blues to the Premier league title. Unfortunately Mourinho’s second season in charge was not good enough and he was rightly sacked by Roman Abramovich. He moved a year later to Manchester United and last summer signed Matic from Chelsea. And just like it was the case at Chelsea, Matic has been one of Manchester United’s key players so far this season. Mourinho is however not done with Chelsea players. 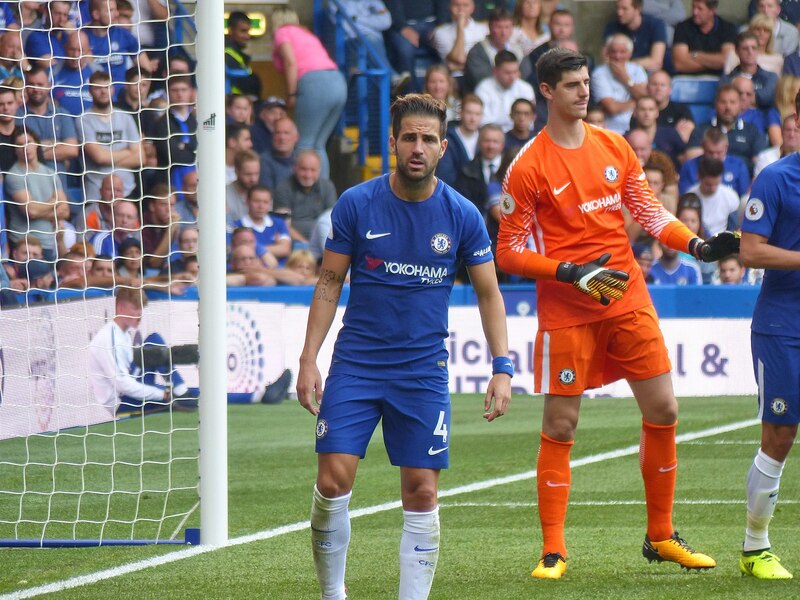 After being linked in the last two transfer windows with the signing of Willian, it appears Mourinho is ready to reunited Cesc Fabregas with himself at Manchester United. The former Arsenal player has been one of Chelsea’ best players so far this season but he has only one year left on his contract and with no talks of a new deal forthcomingt the 29-year-old could well be leaving. What will however be disappointing is if he will be joining our direct rivals. Knowing Mourinho, he is likely to make a big money offer for the La Masia product. And if he does, will Chelsea reject such an offer? I sincerely have my doubts. Although he is already 29 and may have just about 3 years of top flight football left on him, I still think Chelsea could do with him for at least two more years. In my personal opinion, it will make sense to give him another two years contract rather than losing him to a direct rival.